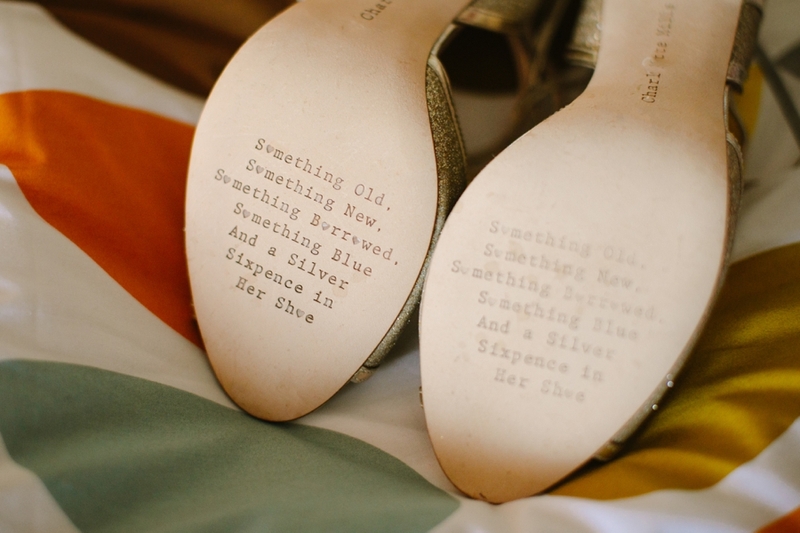 Welcome to my Archived Blog! 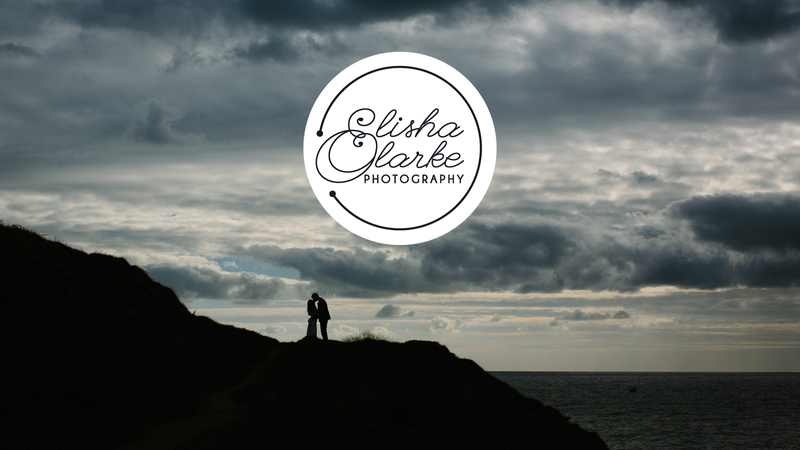 For more up to date blogs please visit Elishaclarke.com/blog ! 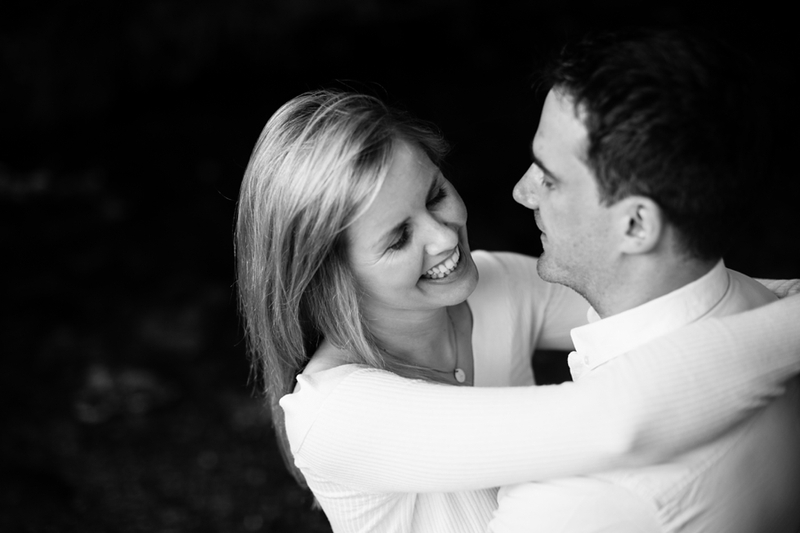 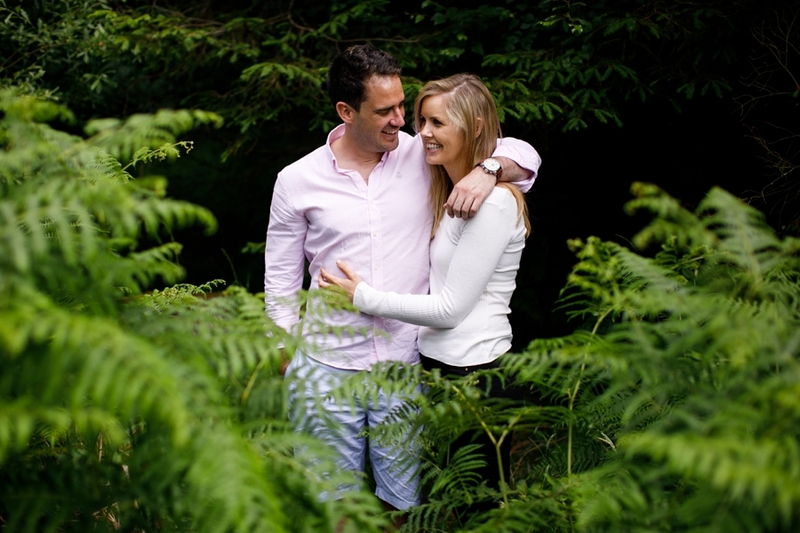 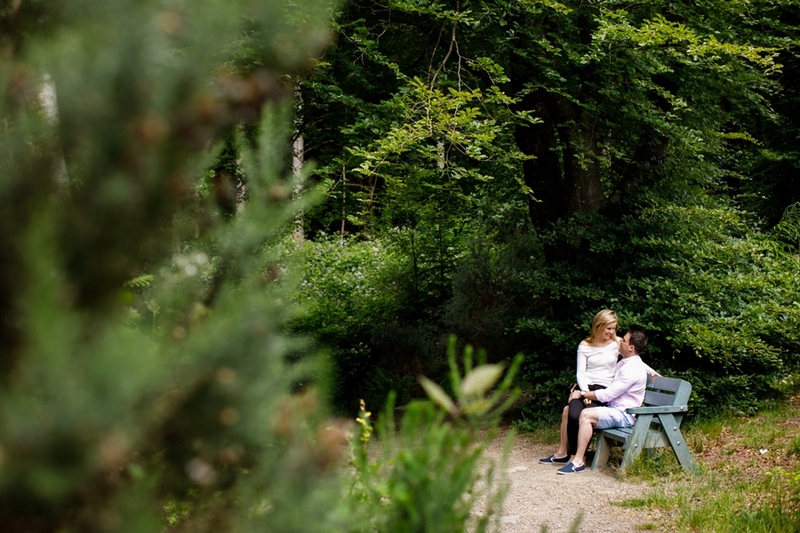 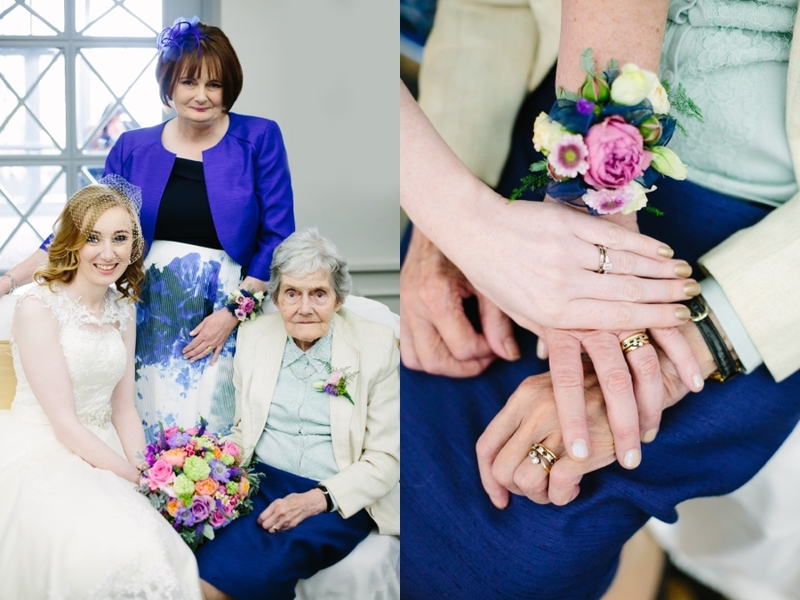 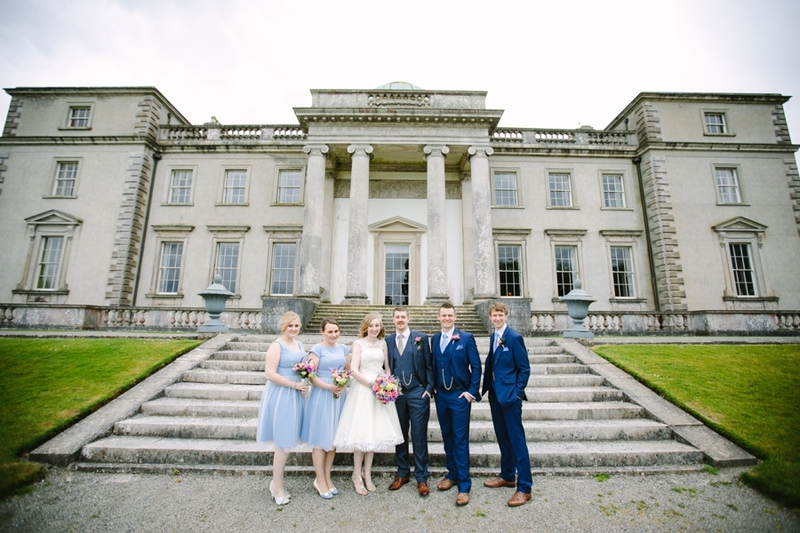 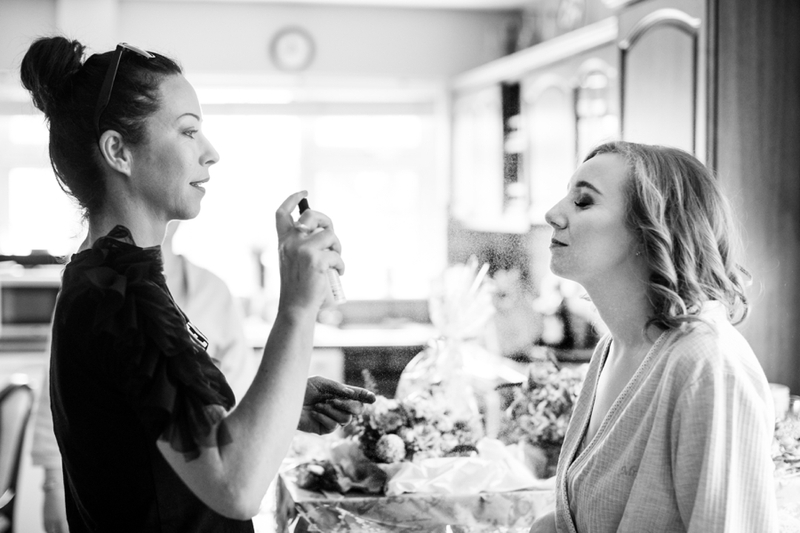 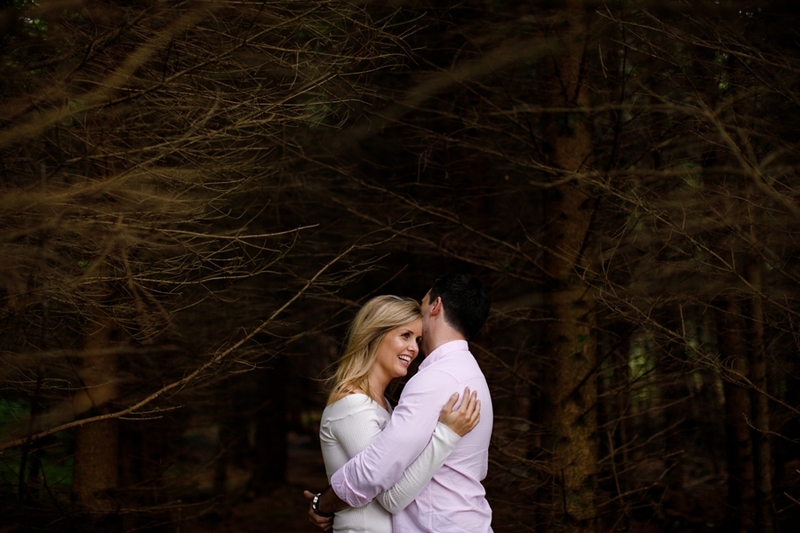 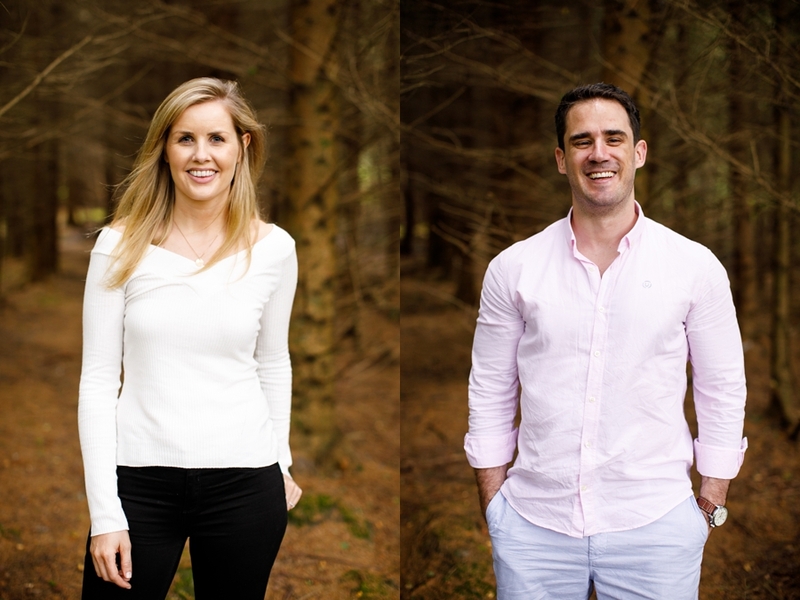 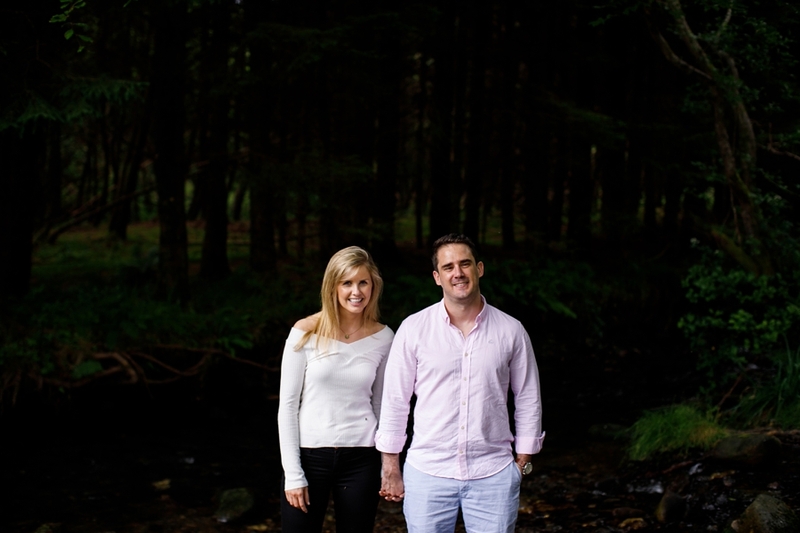 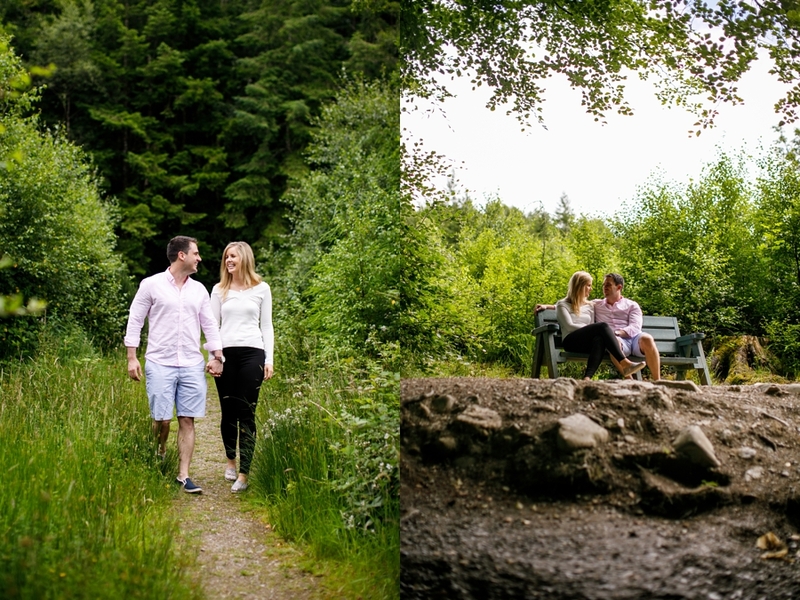 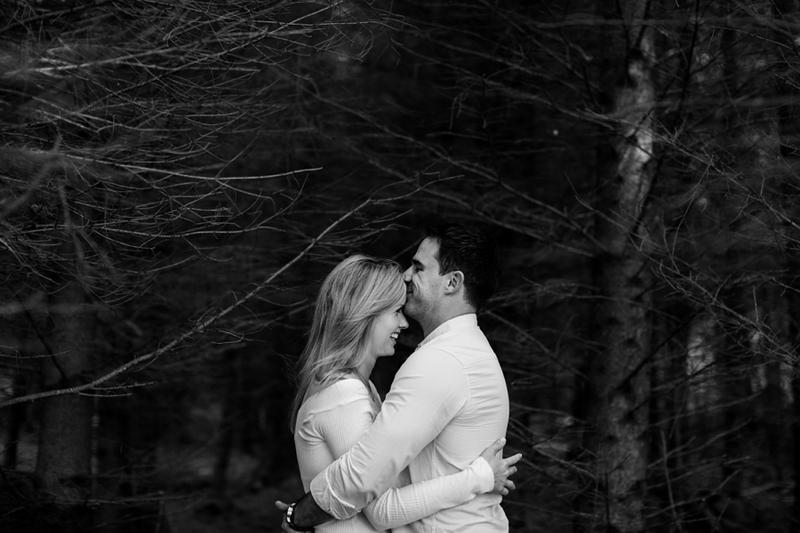 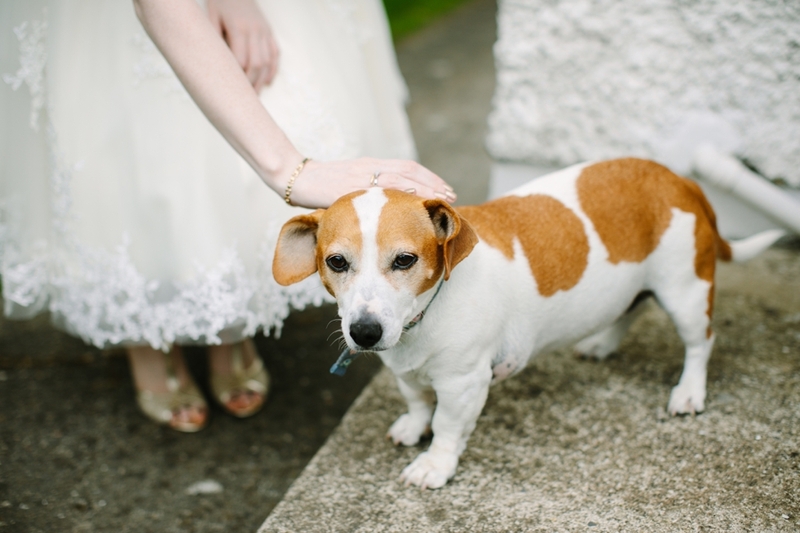 A&R - A Pre-Wedding shoot in Aughrim! 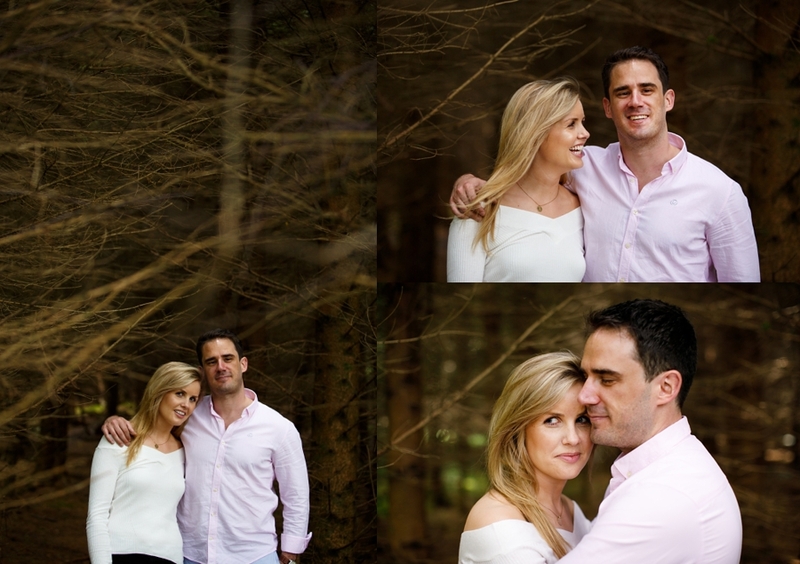 I knew from the moment we met Ciara and Keith for their pre-wedding shoot, that we were a perfect match! 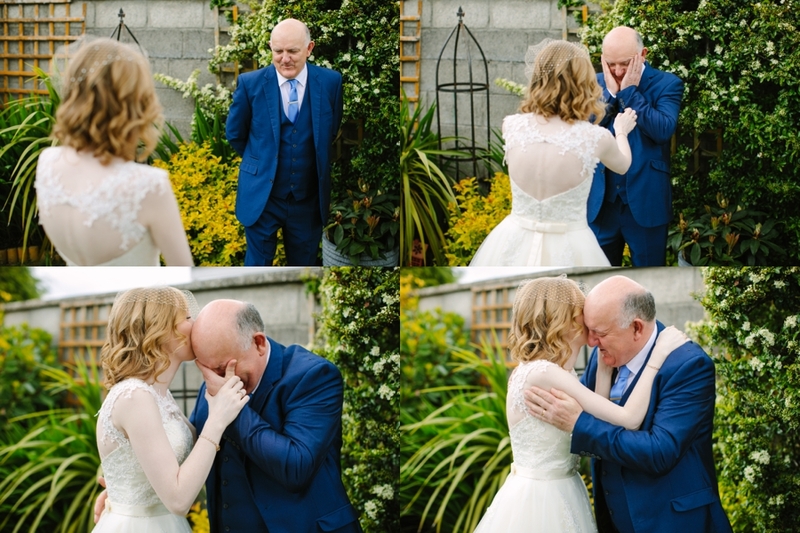 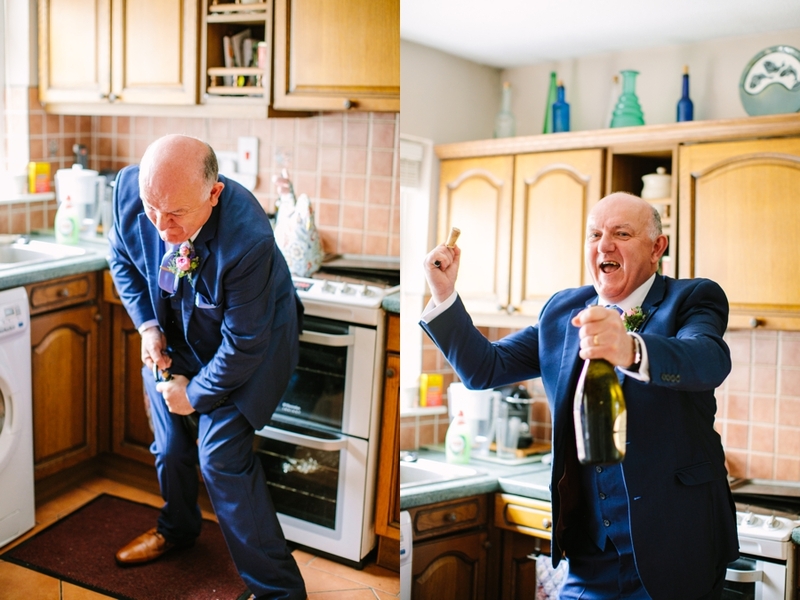 This was even made clearer on the wedding day when I walked into Ciara's home and was greeted by her dad like I was an old friend. 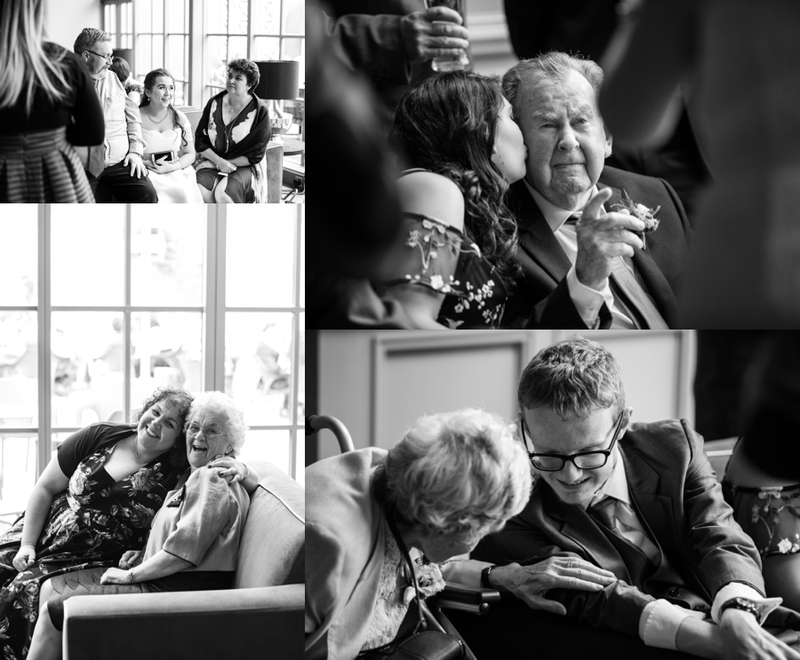 We had an amazing day with them all! 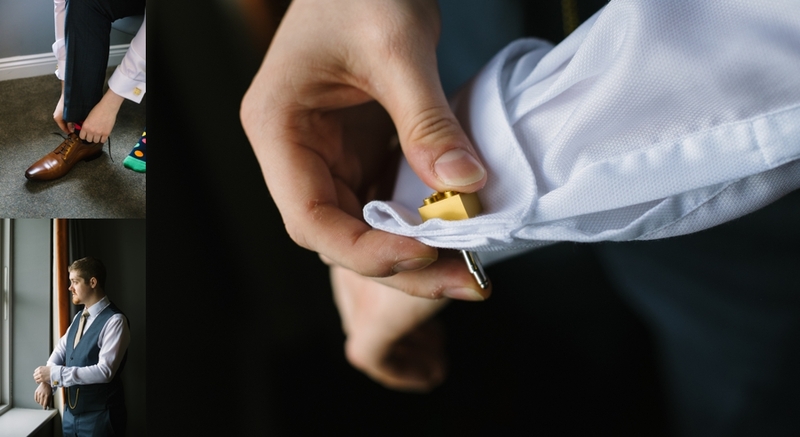 Ciara even showcased her designer skills. 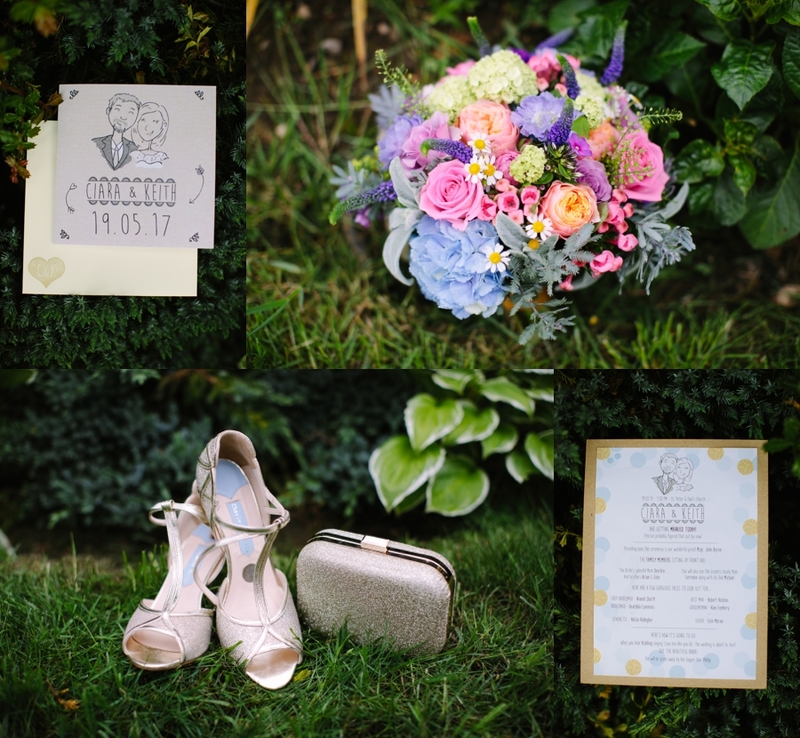 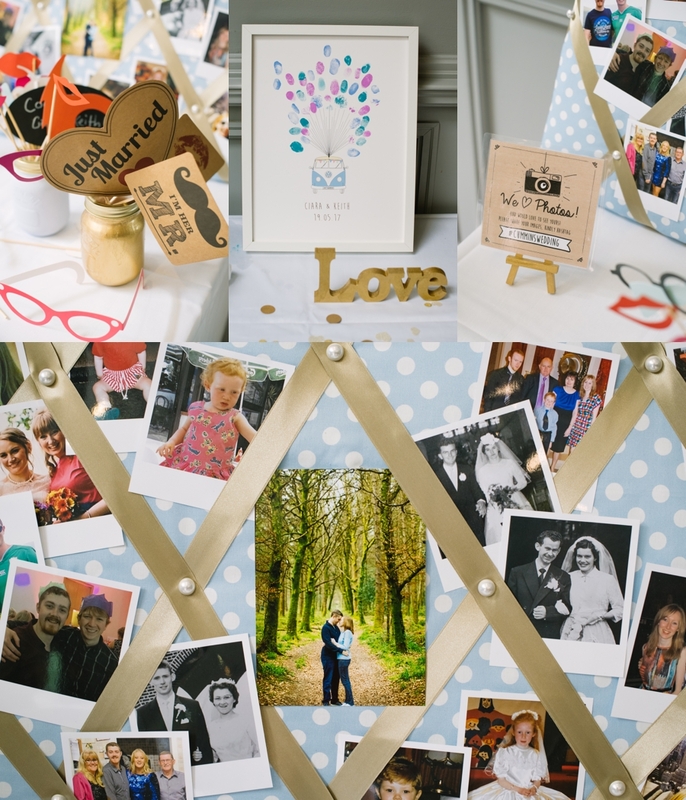 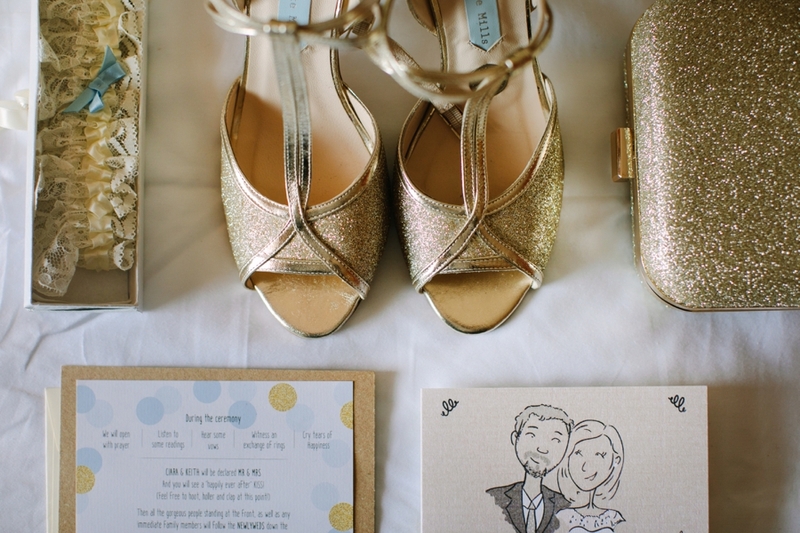 The gorgeous stationary was designed by the bride and groom! 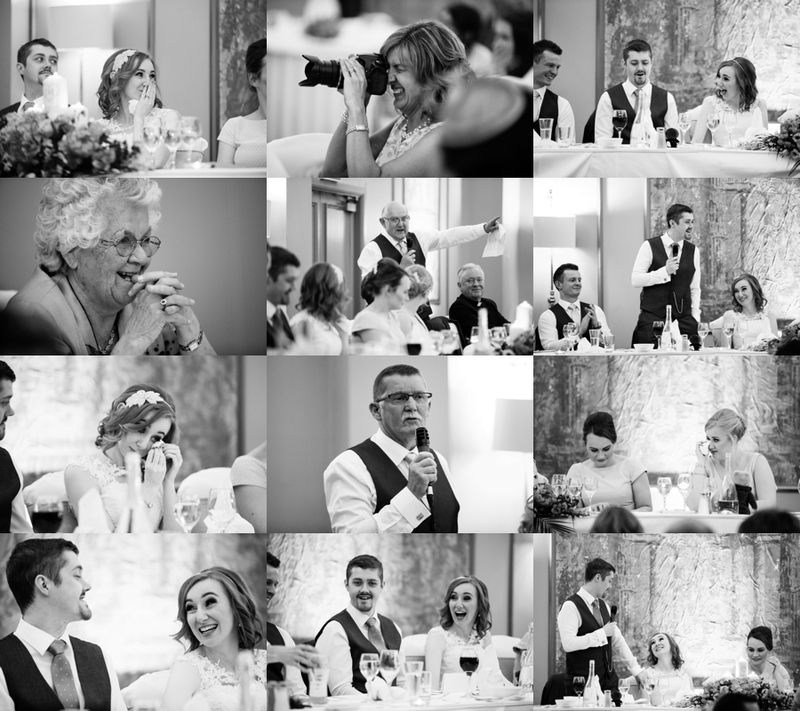 They celebrated with a lovely reception in the Midlands Park Hotel in Portlaoise. 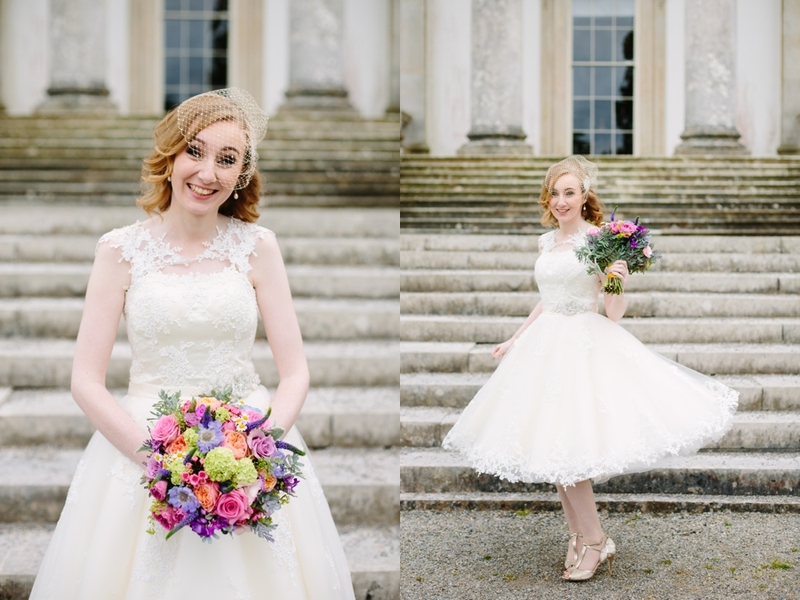 It really was an fab day! 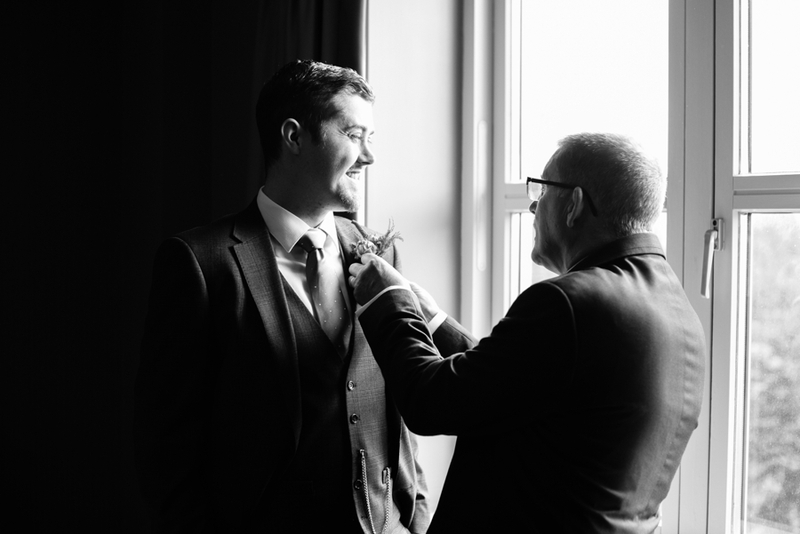 Niall Scully tagged along with me on the day and captured Keith getting ready (as seen below). 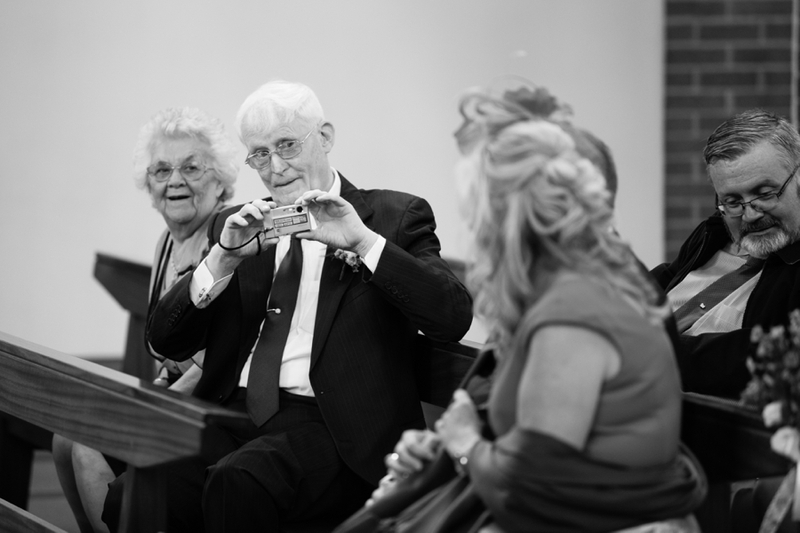 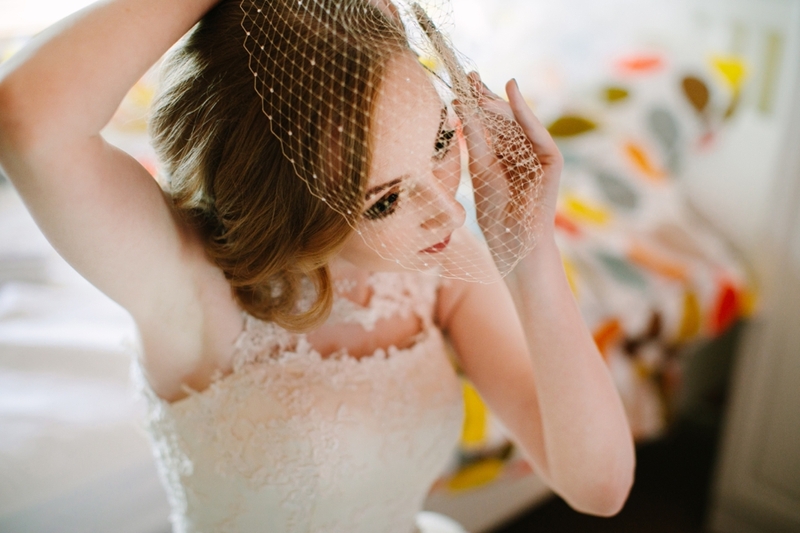 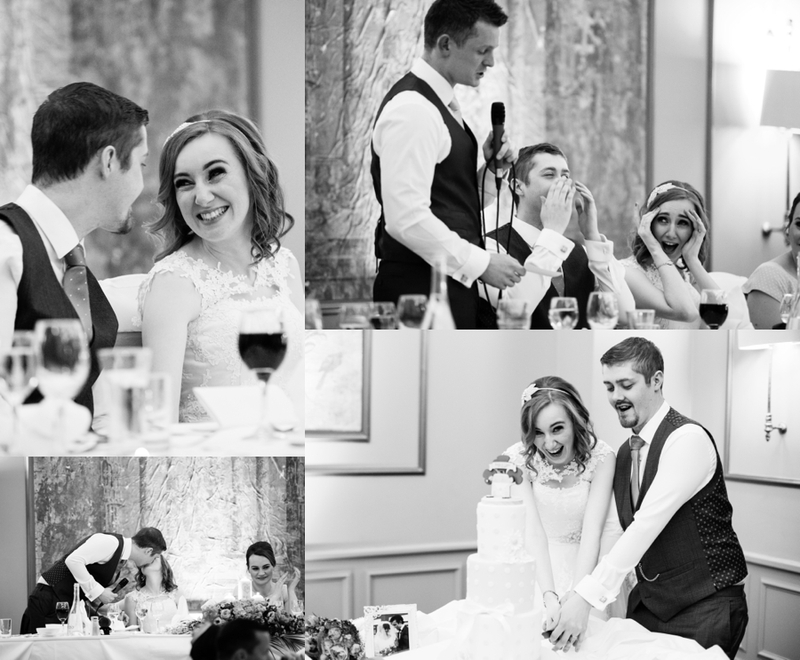 Luminaire Weddings was there to capture it all on film. 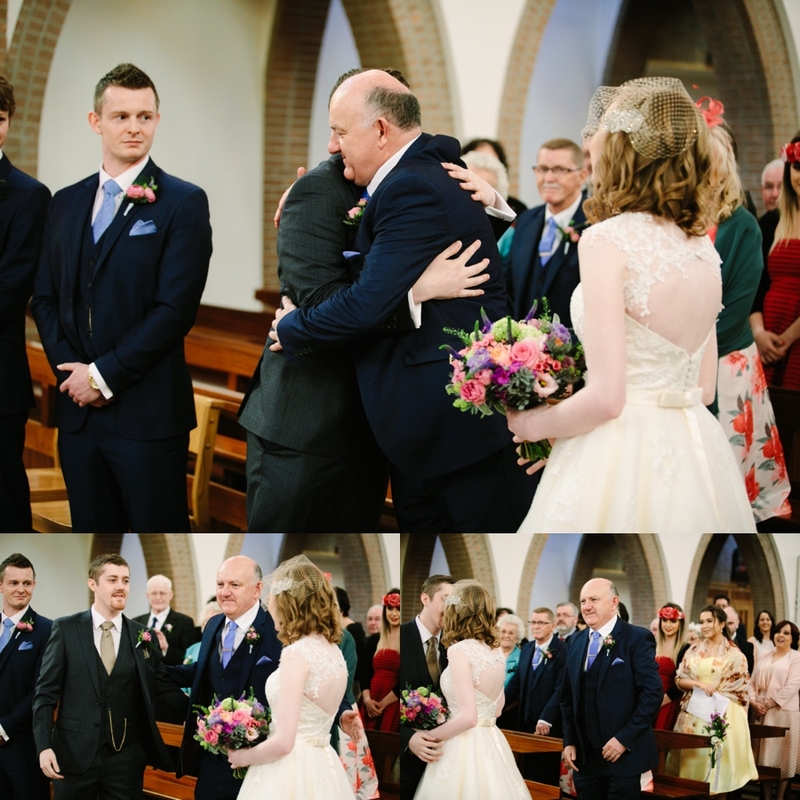 It was great to finally work with him! 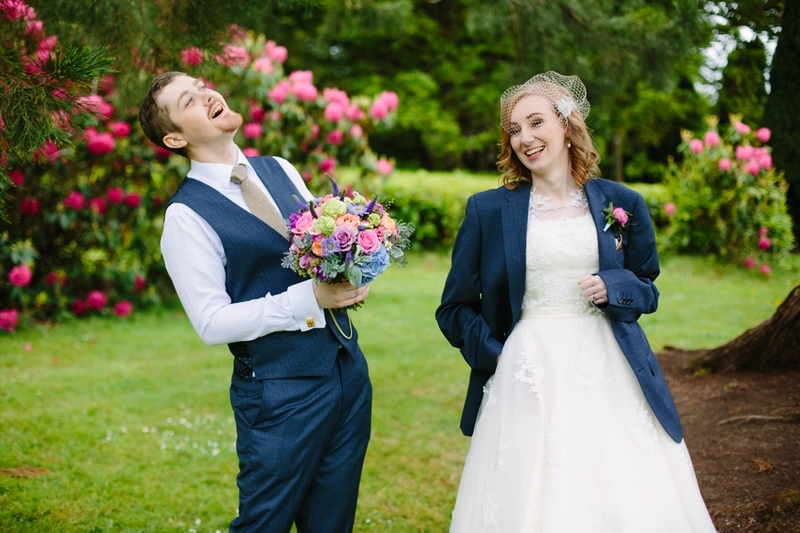 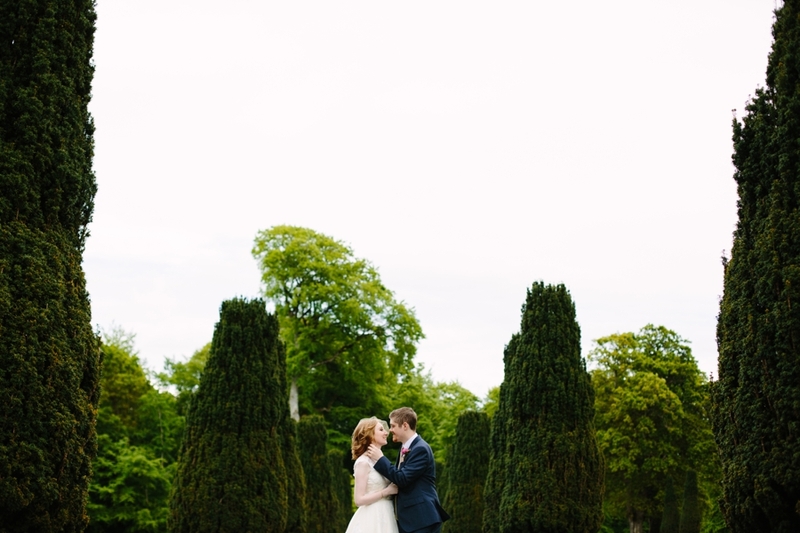 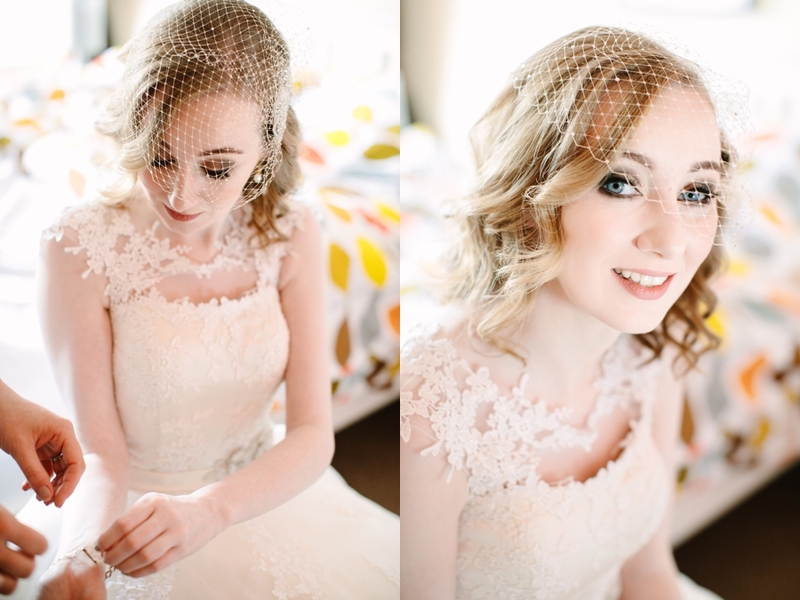 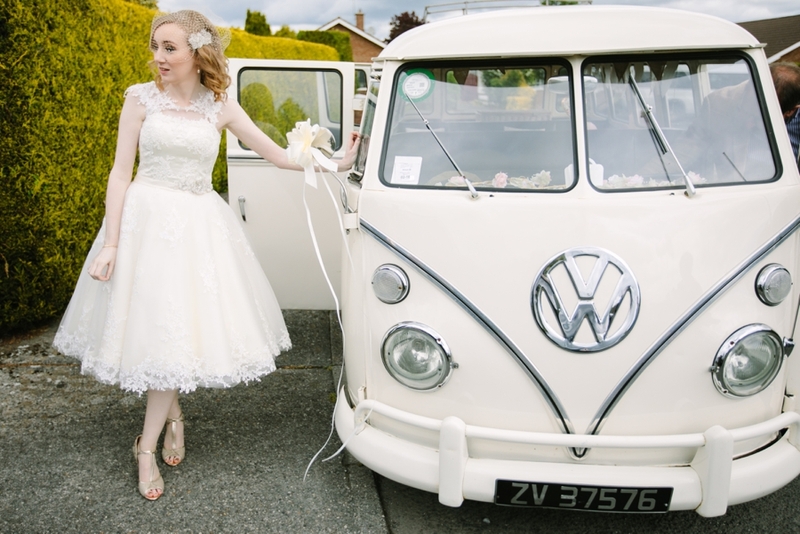 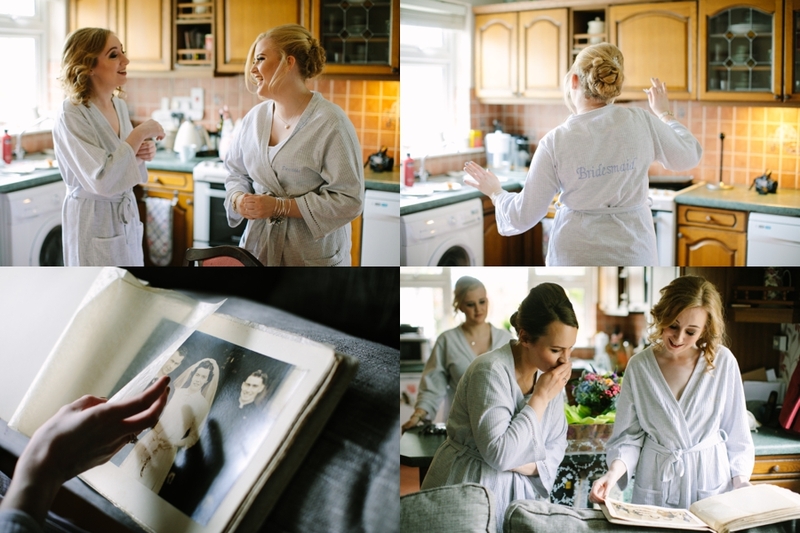 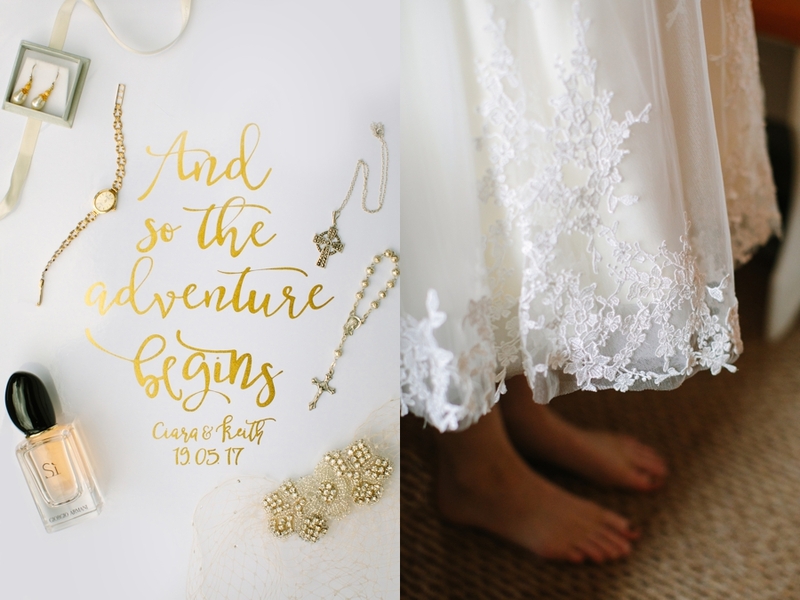 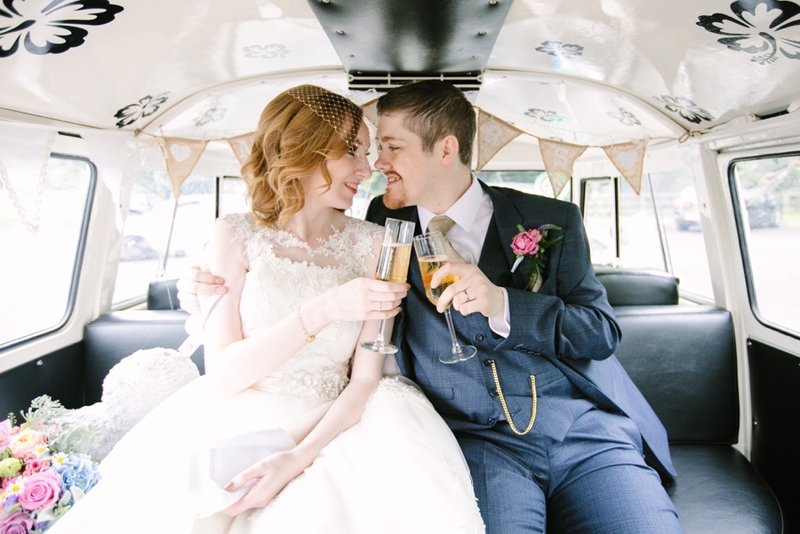 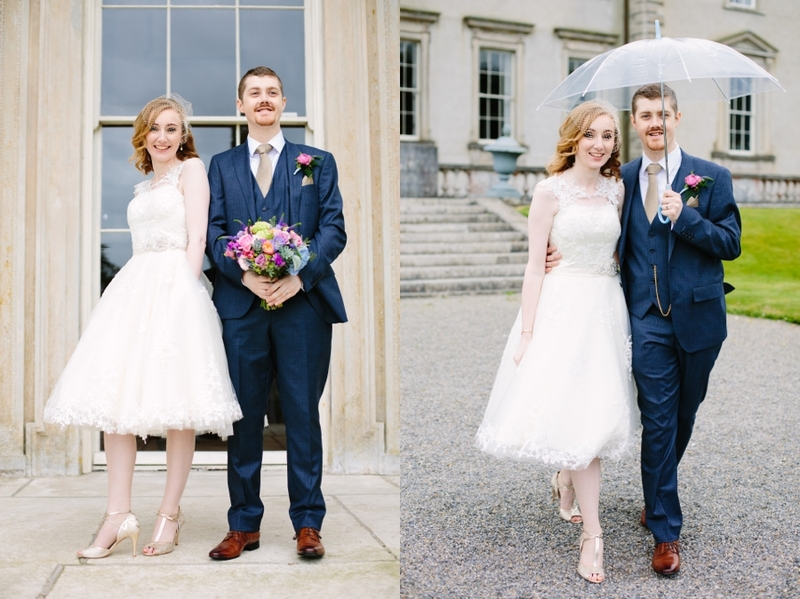 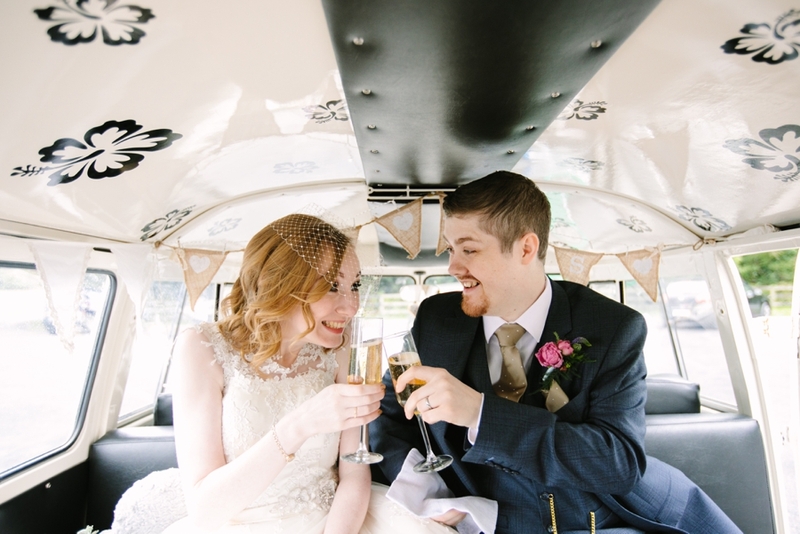 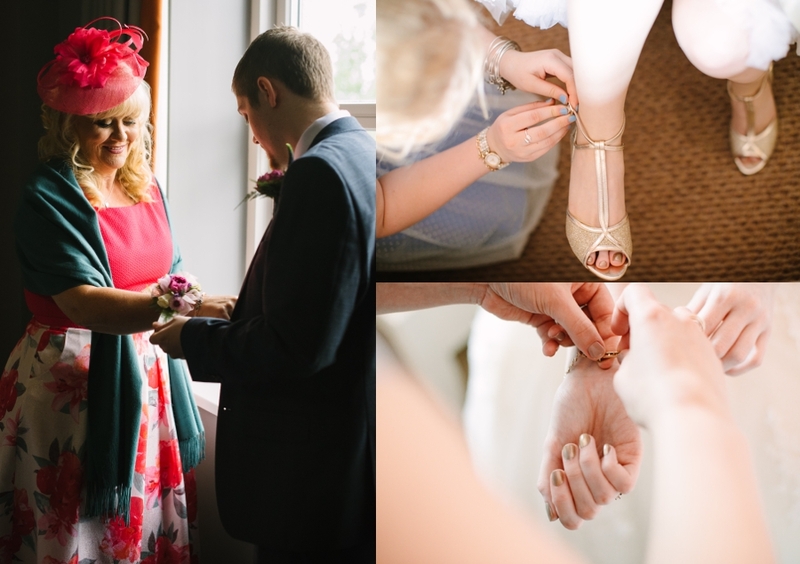 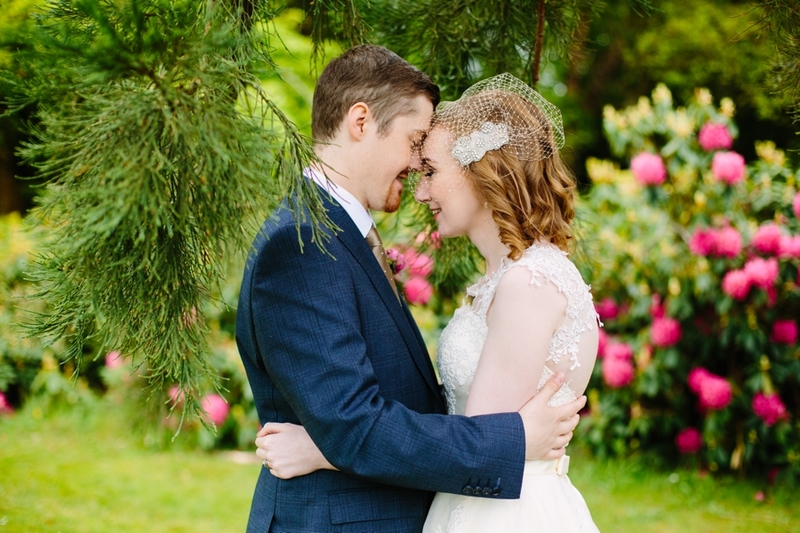 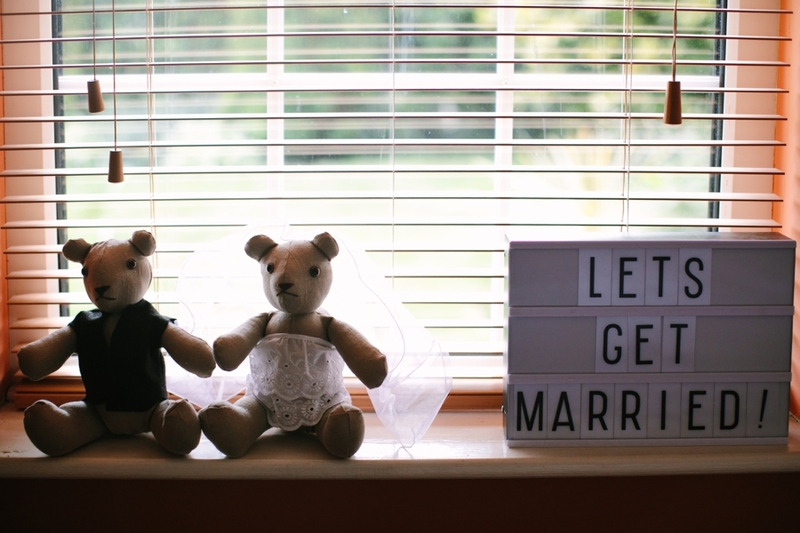 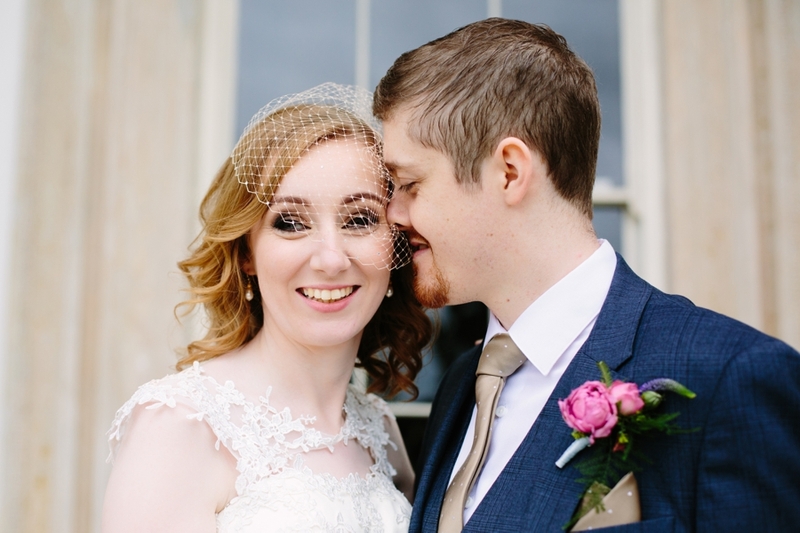 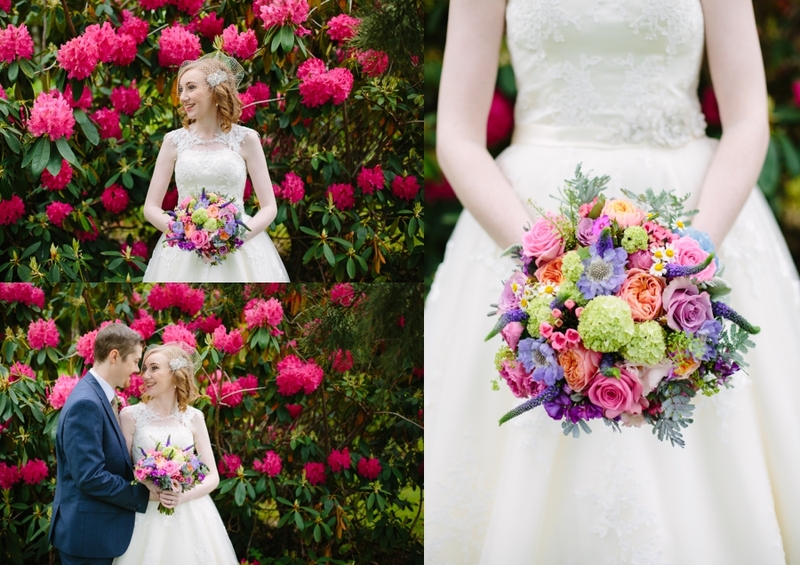 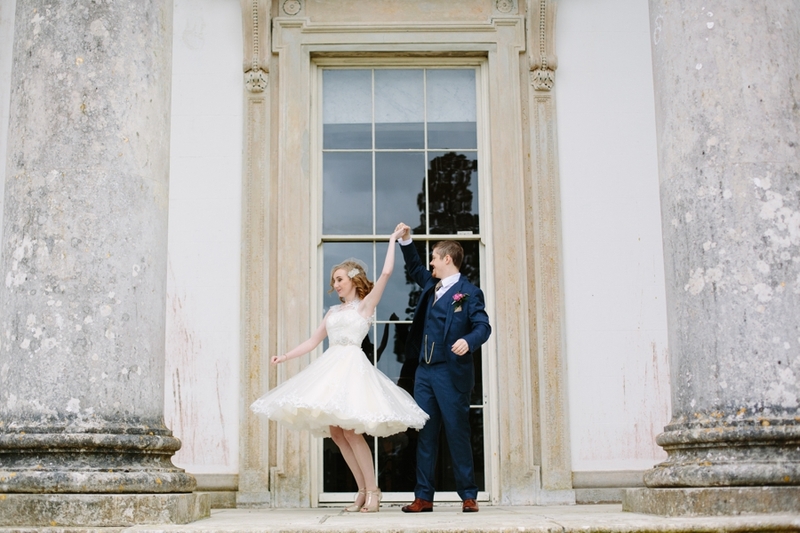 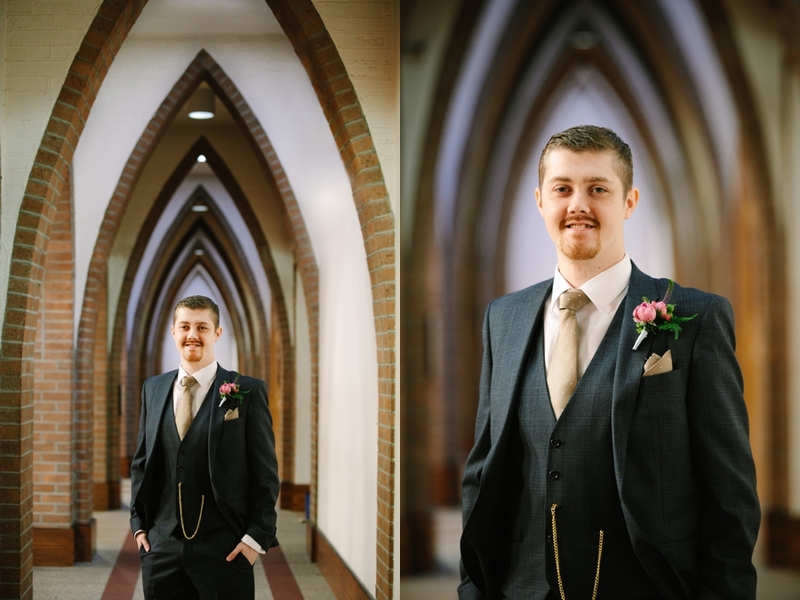 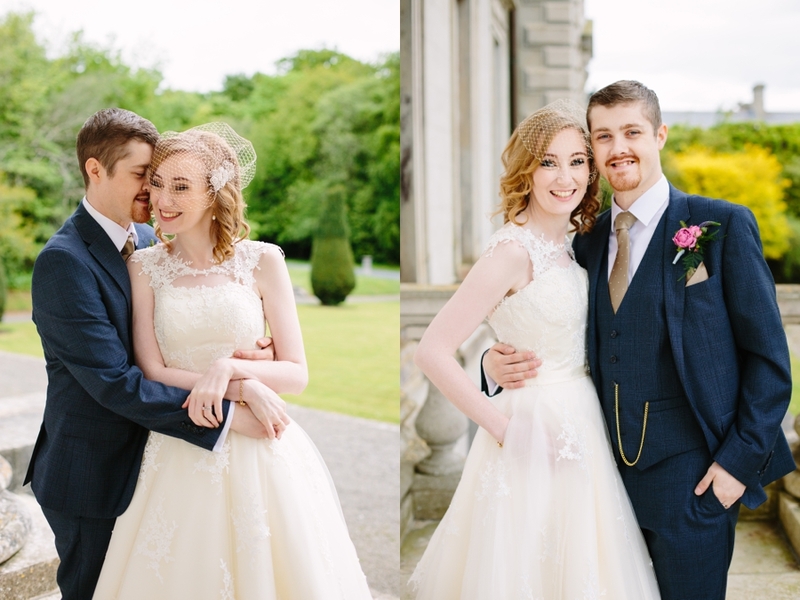 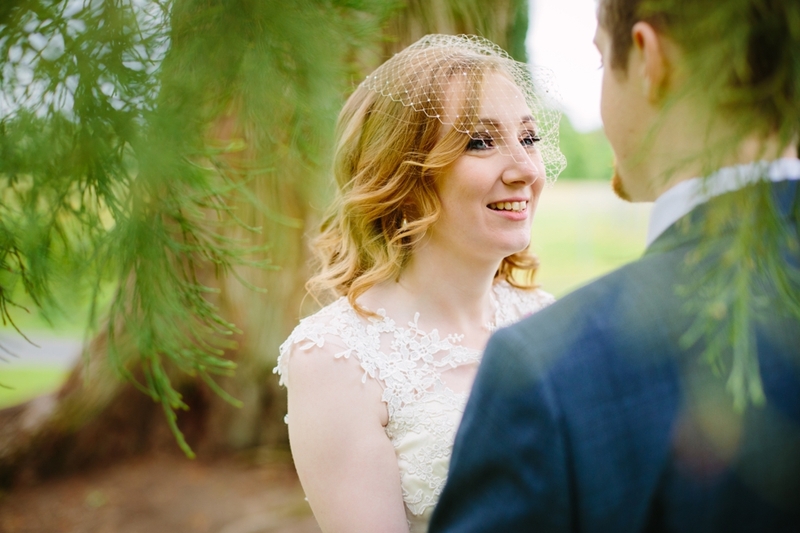 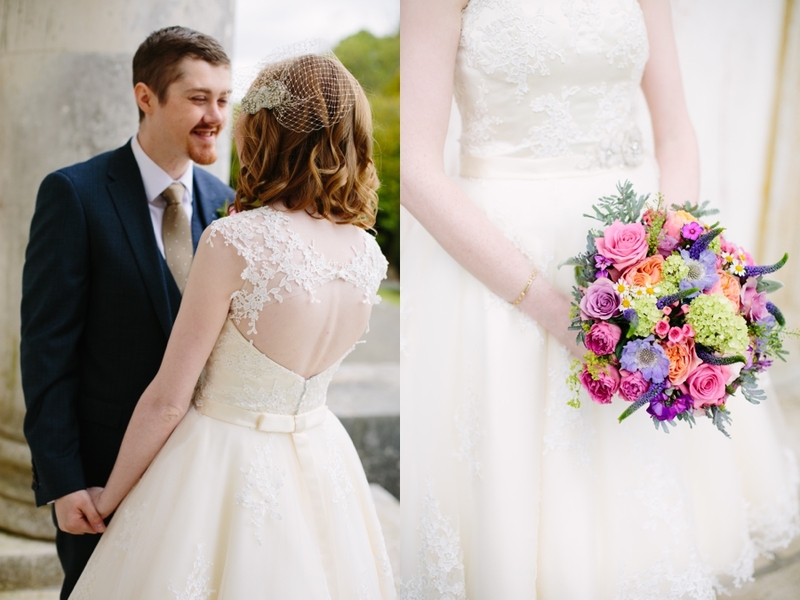 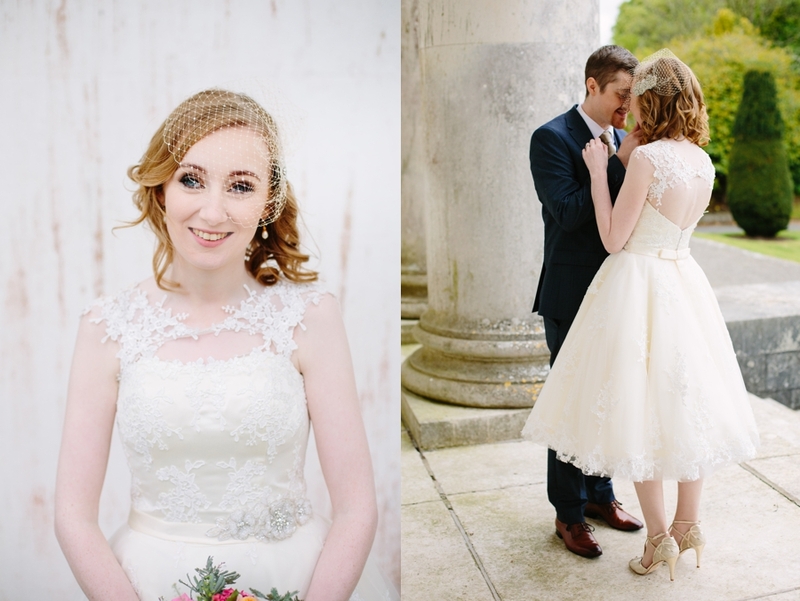 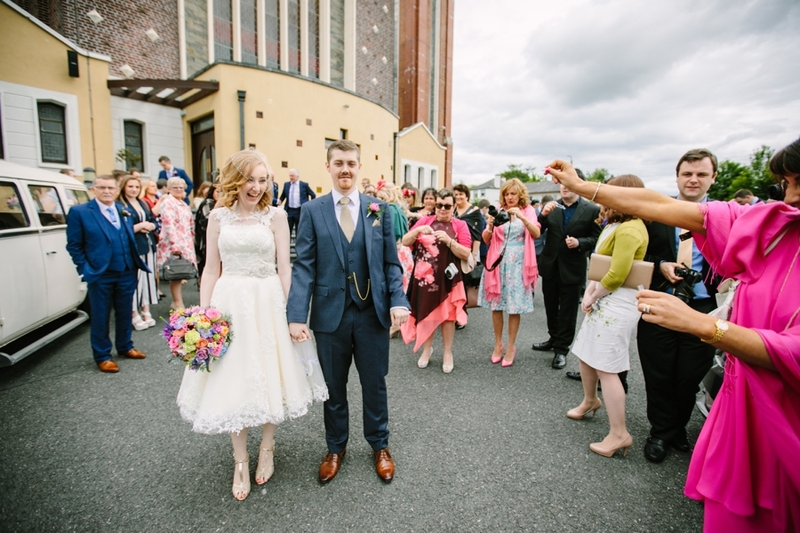 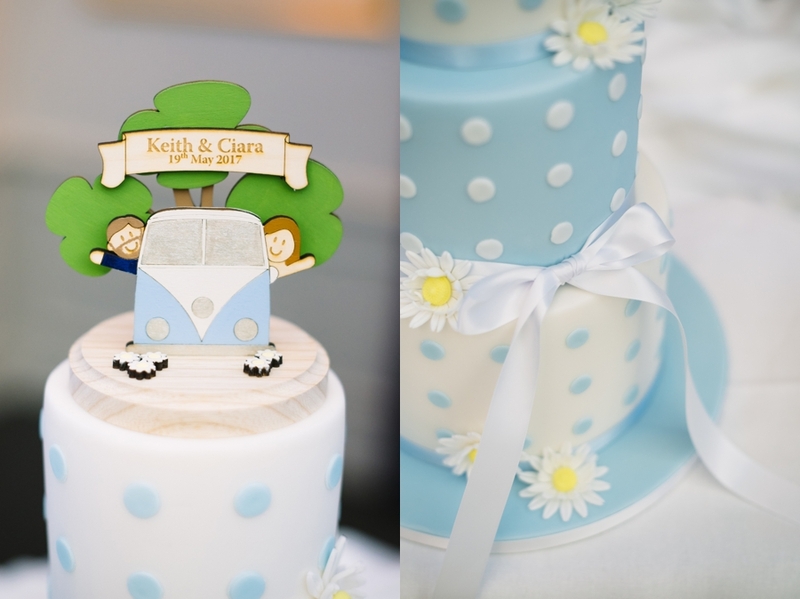 Thank you again Ciara and Keith for having us along to capture your big day! 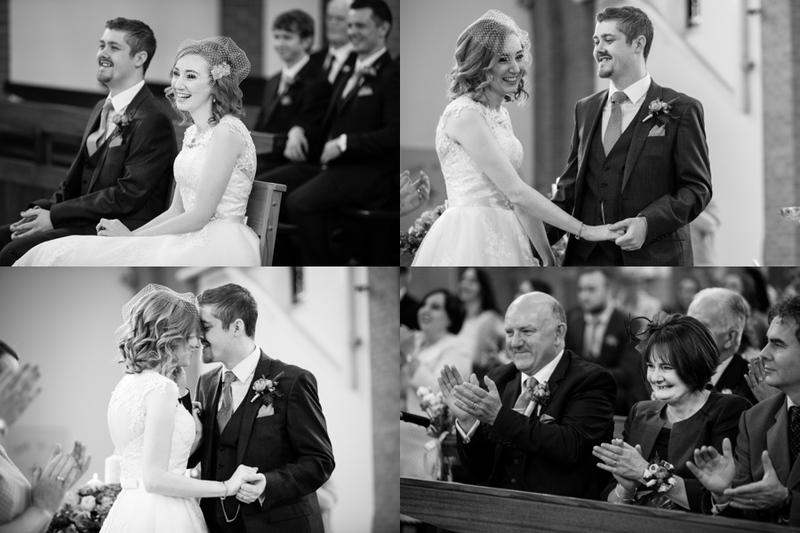 All images are copyright of Elisha Clarke. 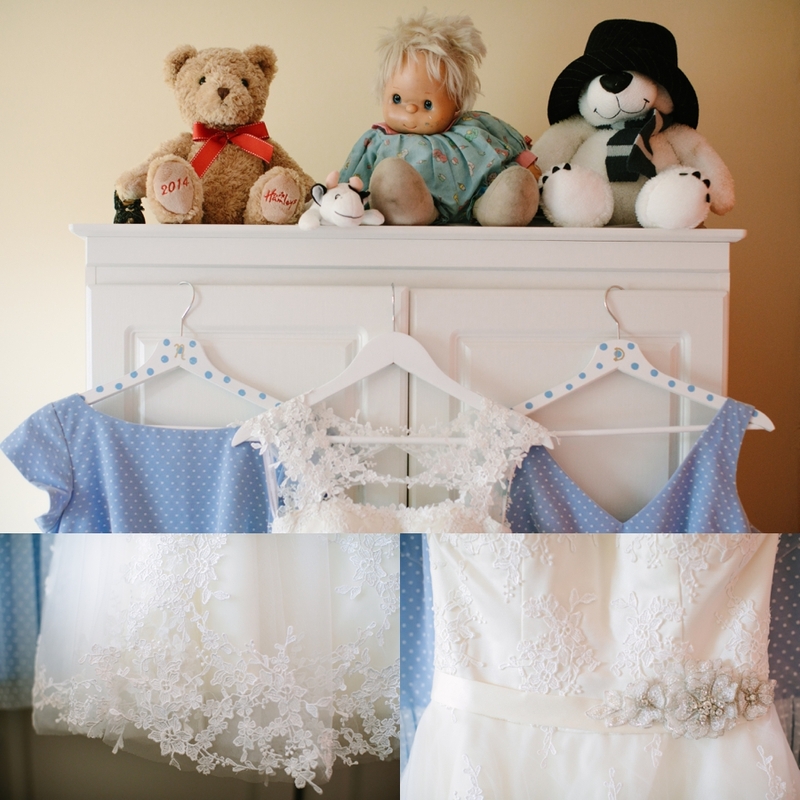 Please don't steal (or borrow without permission)!!! 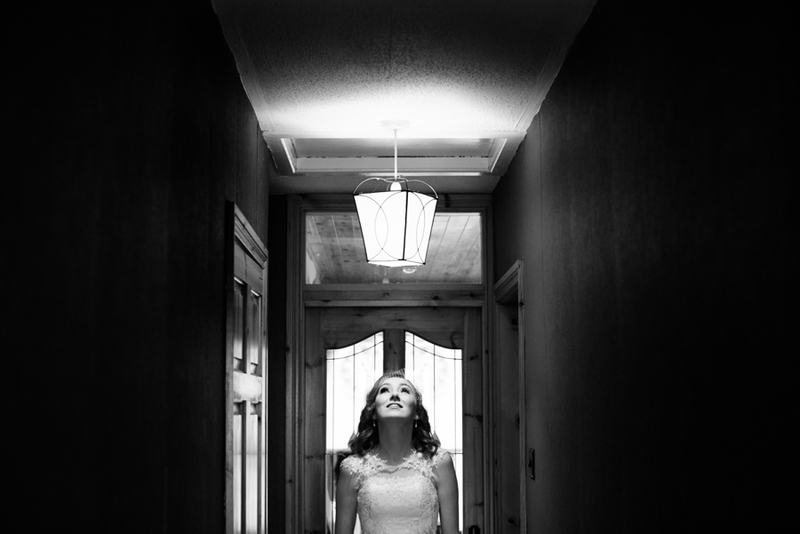 I've been studying and practising photography since 2001. 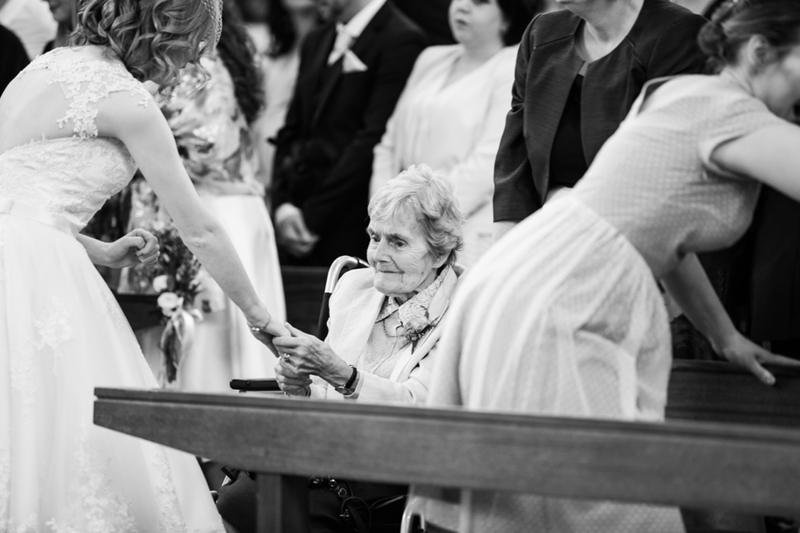 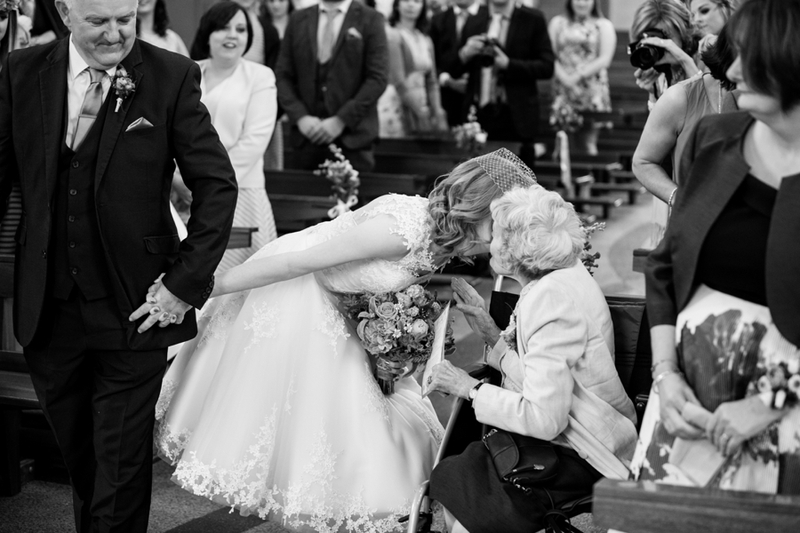 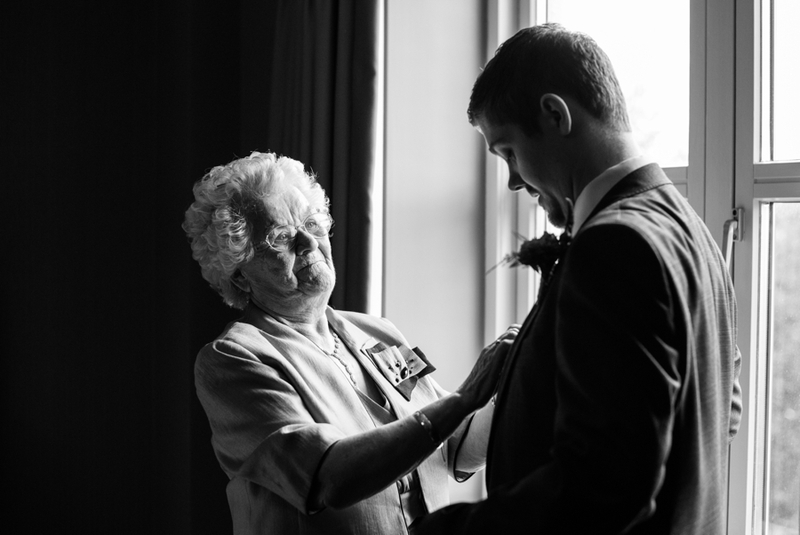 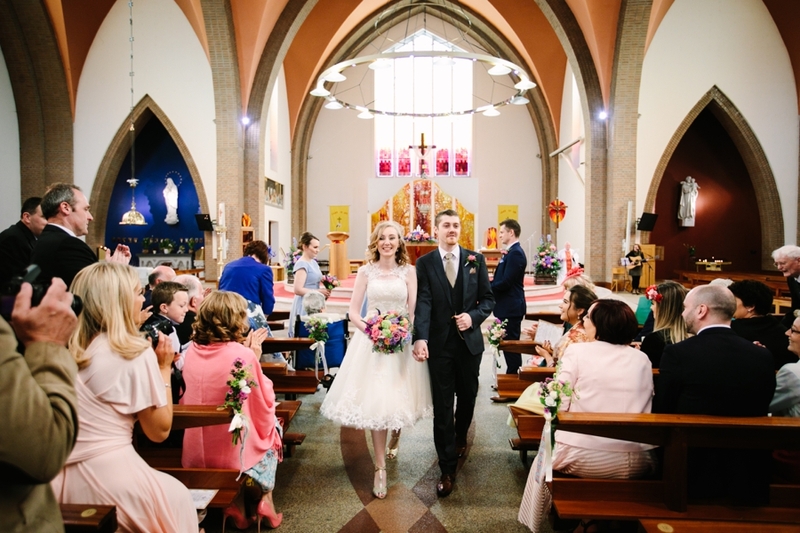 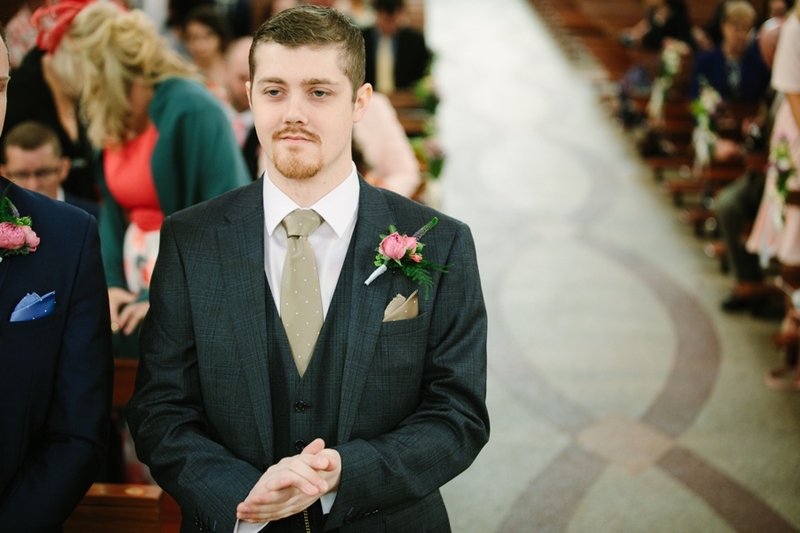 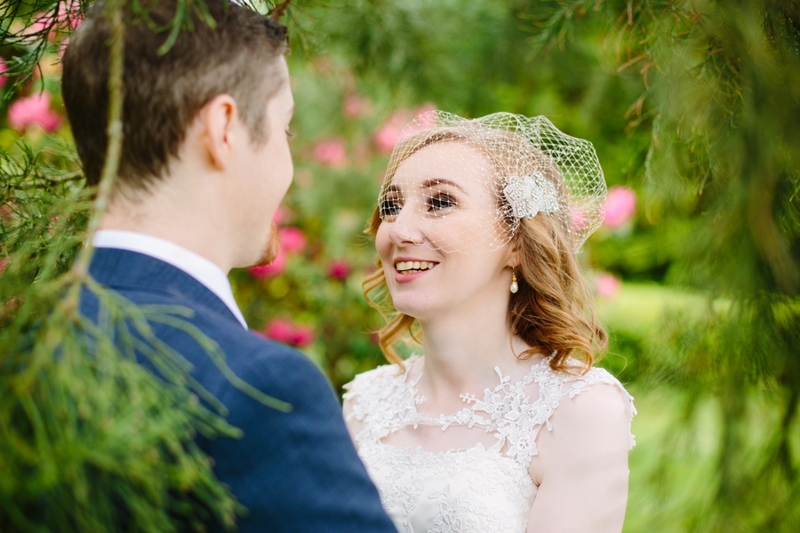 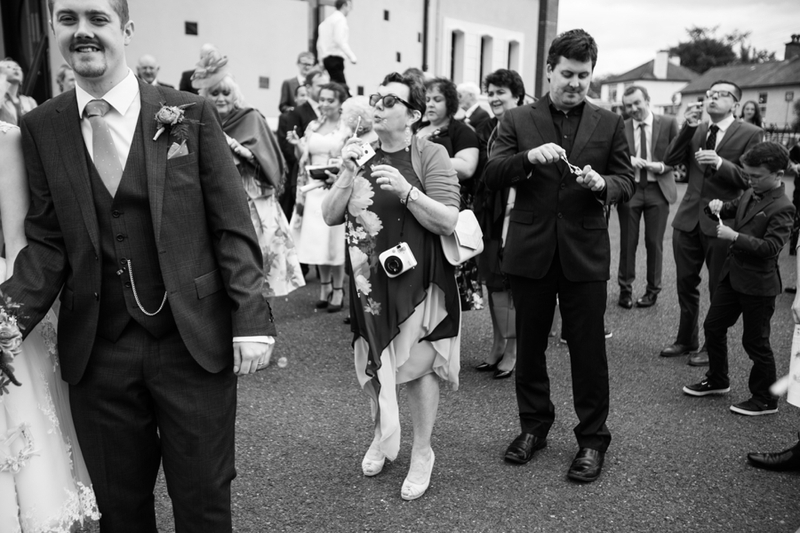 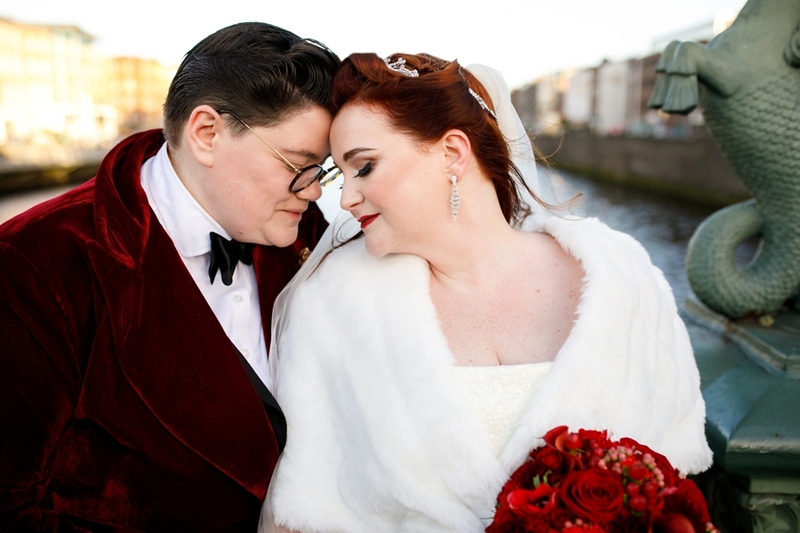 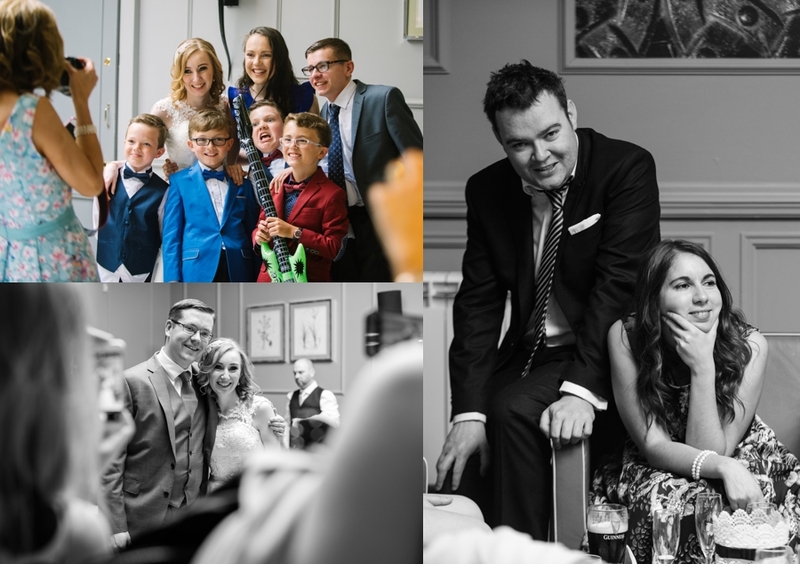 I'm a wedding and Portrait photographer from Dun Laoghaire in Dublin who travels all over Ireland to capture my couple's special day.